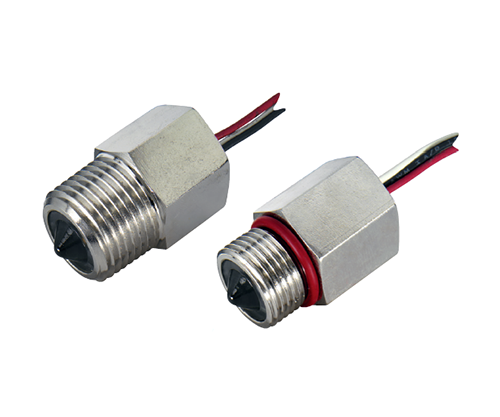 Kobold® type NCM multipoint float level switches are designed to meet a wide range of applications. They use a hermetically sealed reed contact actuated by a magnet in the float. These custom-manufactured units are available in lengths up to 48 inches with up to four control points in user specified locations. Harwil® type L-40N & L-40VCR side and top mount switches are made of corrosion resistant plastic with an optional metal pin available in 316 stainless steel, Hastelloy C, titanium, Tantalum, or Teflon. They are ten times less sensitive from deposit and build-up of contaminants than sliding float models and are meant for use in particle contaminated fluids.